We have all heard about several categories and sub categories in horror, be it Thriller-Horror, Supernatural- Horror, Paranormal-Horror, Psychological Horror. Now Director Jerome Sable has introduced something very innovative for this genre, A Musical Horror! 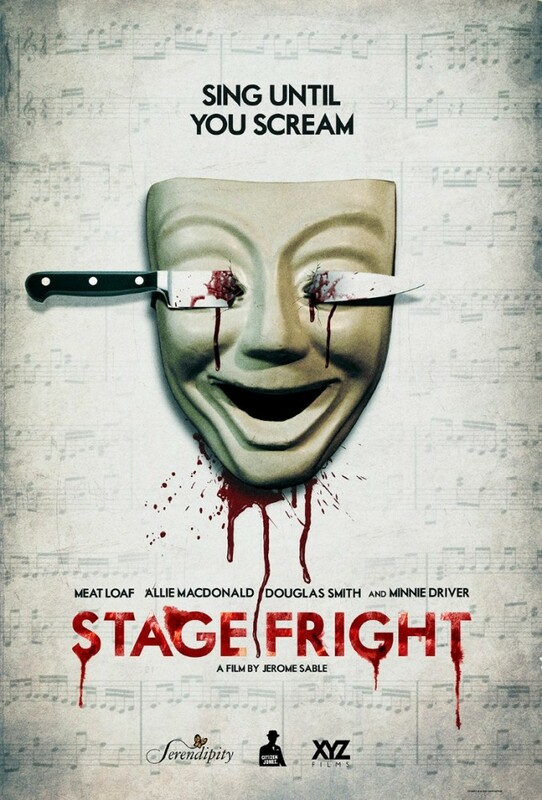 His directorial debut film “Stage Fright” not only has spine-chilling moments but soulful music too. The film is about a young singer who is trying to make her career in a snobby musical theatre camp wherein a killer who hates music goes on a killing spree. The film features “Good will hunting “star Minnie Driver and singer, actor Meat Loaf. Director Jerome has also composed the music of the film. Horror website Fearnet gave a positive review to the film which is expected to release in theatres in May’14.